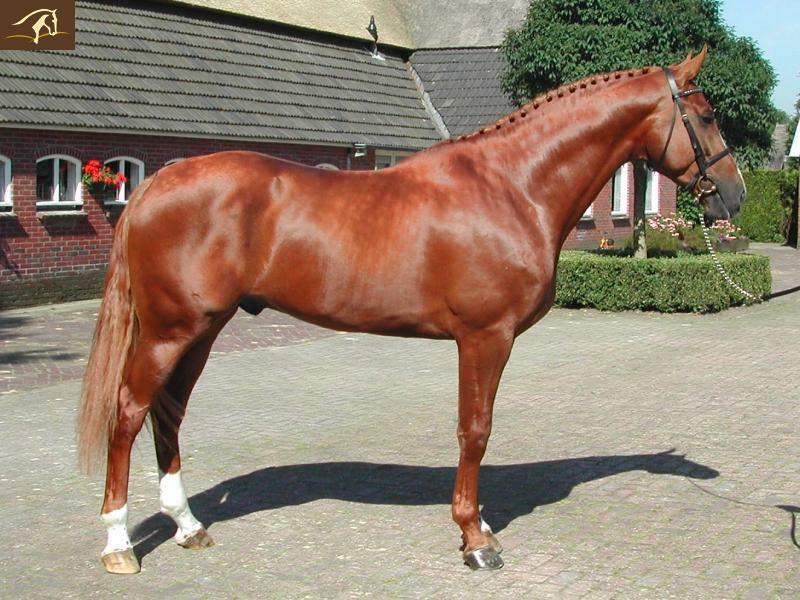 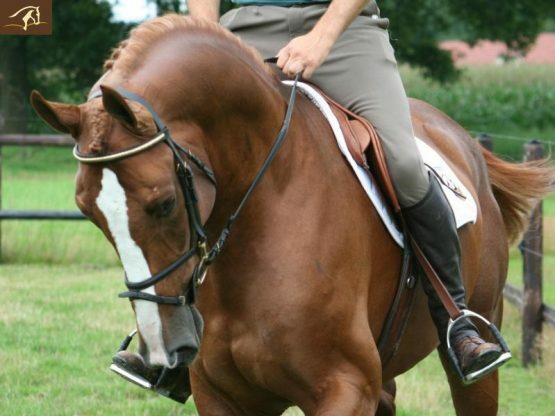 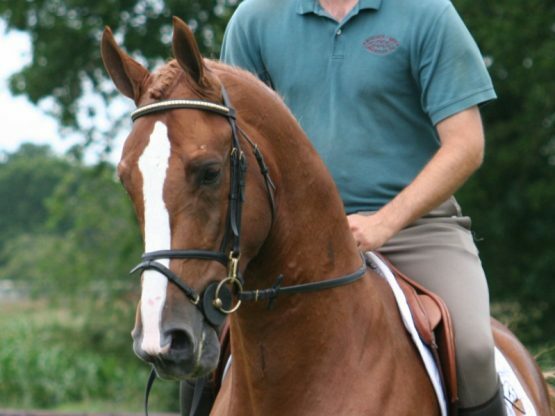 We are very proud to present this beautiful Dutch stallion with the KWPN STAR predicate. 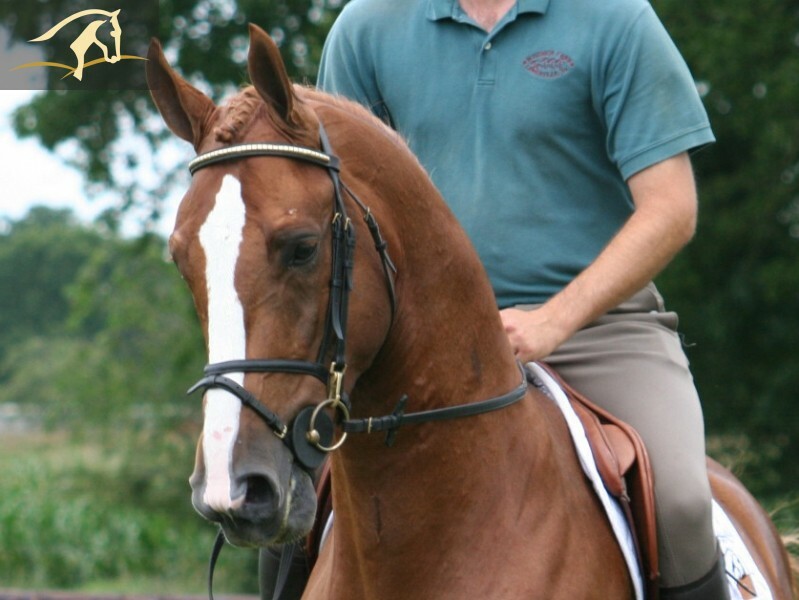 This beauty is not only a fantastic mover with three excellent gaits (uphill) but he also has a powerful athletic jump with a lot of scope. 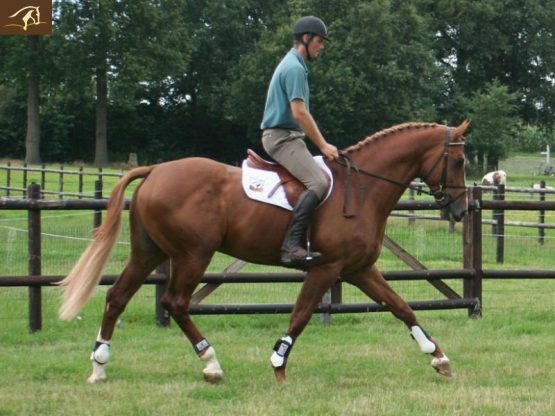 His hindleg is extremely strong and his canter is powerful and well balanced. 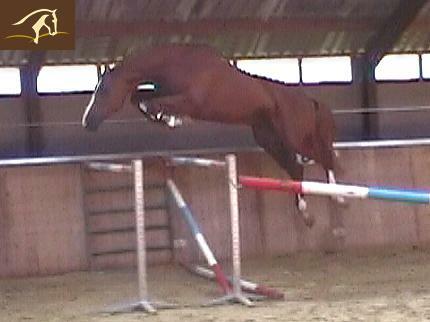 Good reach in front with a lot of shoulder freedom. His full brother Toronto is approved in Germany.